Natural8 is the leading skin on Asian network GGNET, and action has been growing on the network lately, with PLO increasingly gaining popularity with players. $25/$50 games have been running regularly, with players looking to jump into some big pots and find a little more action. Natural8 has decided to take this fact on board and respond with an Omaha bonanza for its players. ‘Omaha Goodness’ is the name of the new featured cash tables coming to Natural8 on April 30th. There will be $50/$100 tables and $100/$200 tables, with an ante version of each table coming too. This should help generate some big high stakes action for those who love to dabble in PLO. In addition to this, more Omaha tables will be added at the lower stakes too, ensuring that the rising demand in this game is fully met. Not content with just bringing in those changes, Natural8 have also decided to add a rake race promotion to really get the action flowing. Coming during the month of May, the ‘$200K Omaha Festival’ will allow players to earn a slice of the $200,000 guaranteed for the leaderboard, which will run between the 1st and 31st of May. 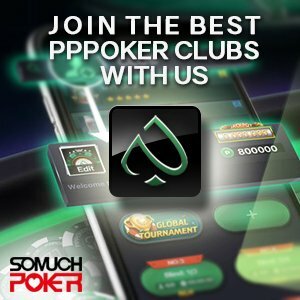 Players will earn 1 point for every cent in rake they pay during the event, with four separate leaderboards covering four different stake levels. Saturday, Sunday and Monday will see points multipliers in operation.